Hey guys, I found the latest pin for this week. 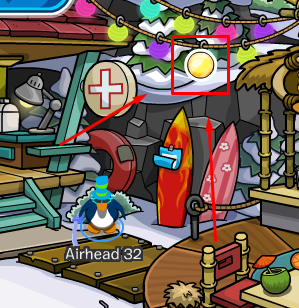 It's located at the cove and it's a little hard to see but I found it. It's called the Memory Orb pin. If you don't know what a memory orb is then you have to watch the latest pixar movie Inside Out.